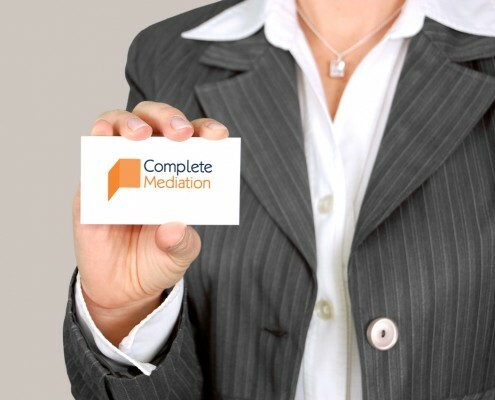 If you have a query or complaint about the Mediator or the way in which your Mediation was handled please contact us by email. You will receive a response within 48hrs of receipt of the same. This will be an initial response which will hopefully assist in rectifying the situation. However, if this does not resolve your complaint then you should put it in writing to our Practice Director Claire Labio. This written complaint will be acknowledged in writing or by email within 48 hours of receipt with a full response following within 14 days thereafter. Should the complaint not be satisfied – the issue will be considered and reflected upon by our Board of Directors and a response given to you within 28 days of the date of receipt of a complaint to the Board. In the event that your complaint is not resolved by the above actions we will advise you to refer it to The Civil Mediation Council Complaints Resolution Service, details of which can be found here.